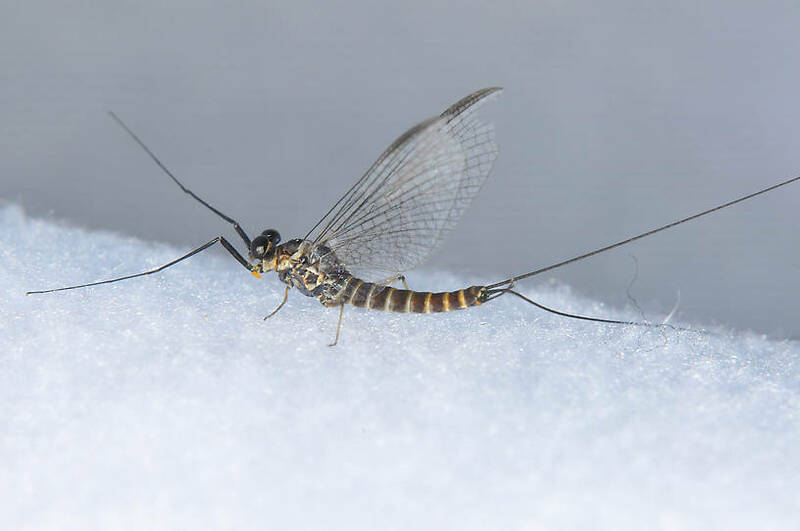 These specimens were collected from a mating swarm from the east branch of the North Fork of the Touchet River, upstream from the Bluewood Ski Area turn.It was a sunny warm day, mating swarm as 4-8 ft. above this small stream. 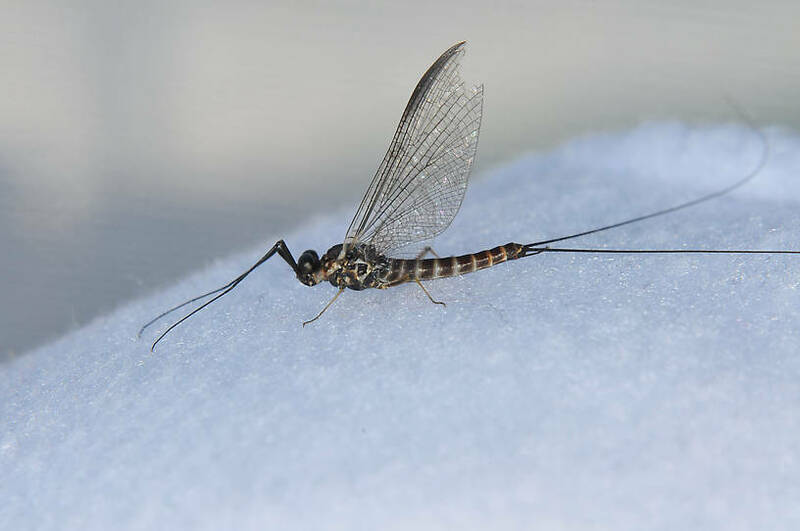 Four male spinners were collected.Stream photos were taken. 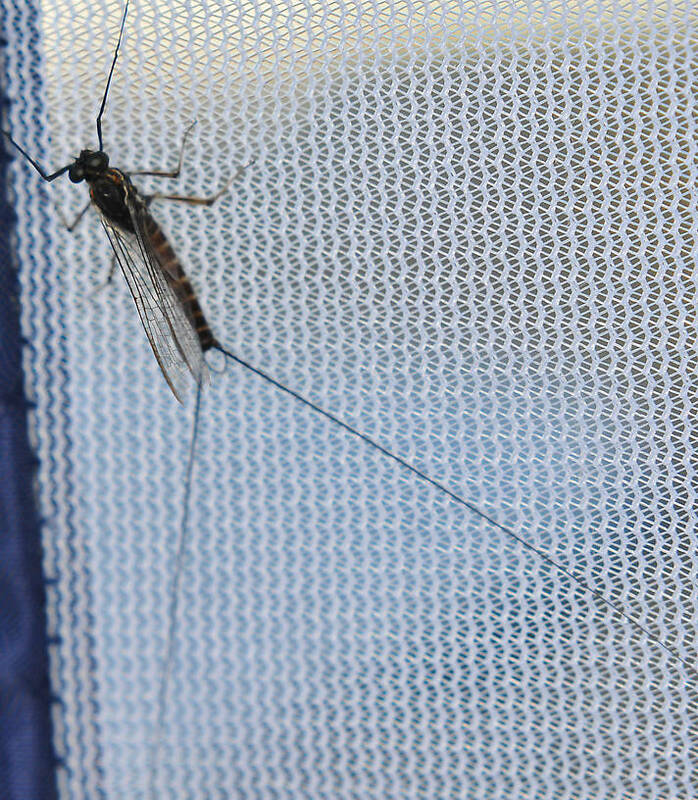 This mayfly was collected from the Touchet River on July 15th, 2011 and added to Troutnut.com on July 15th, 2011.